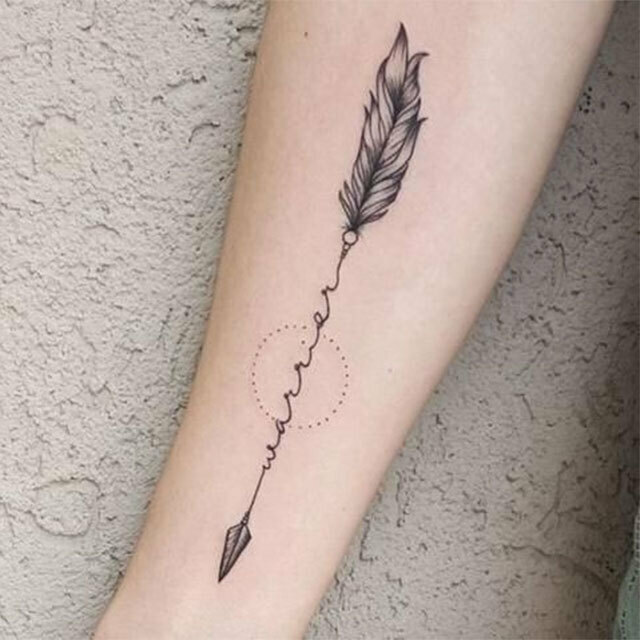 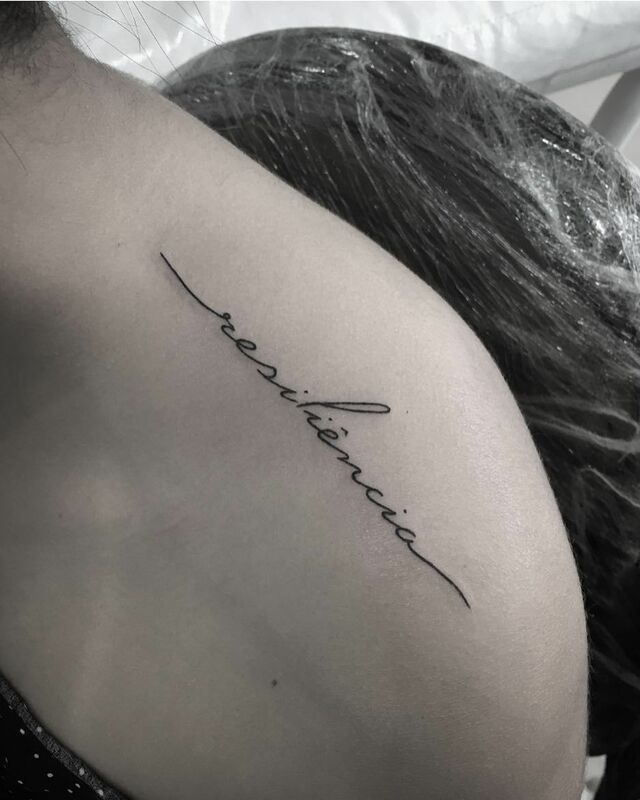 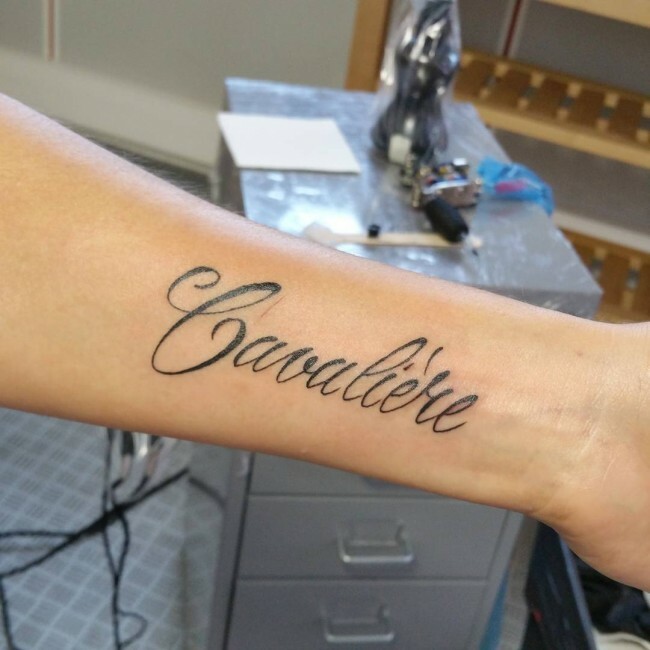 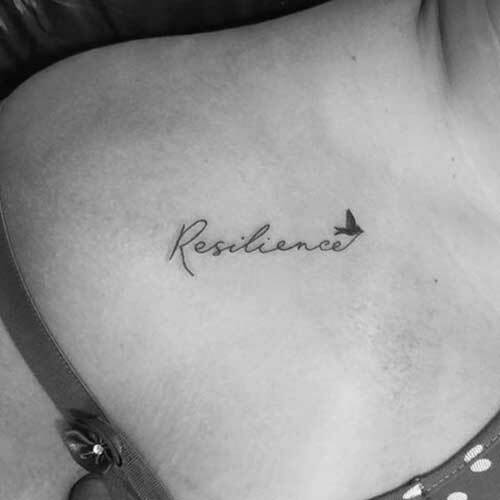 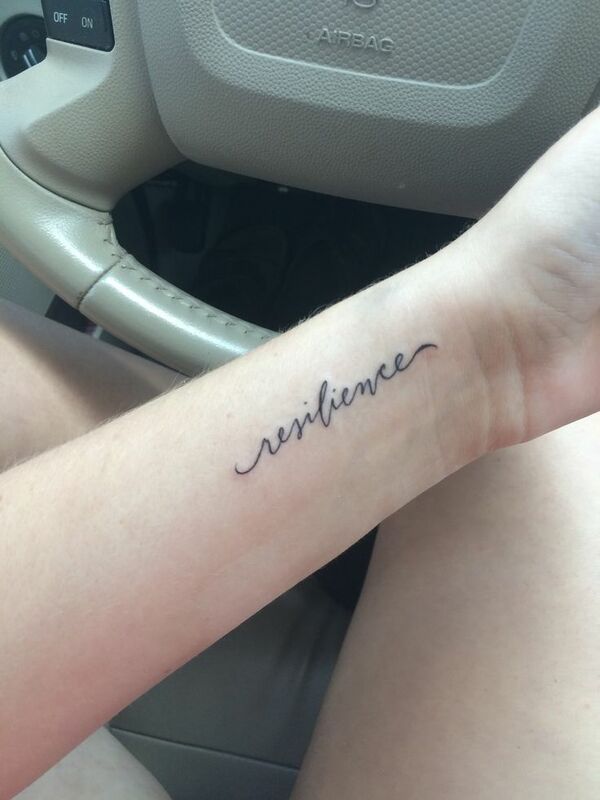 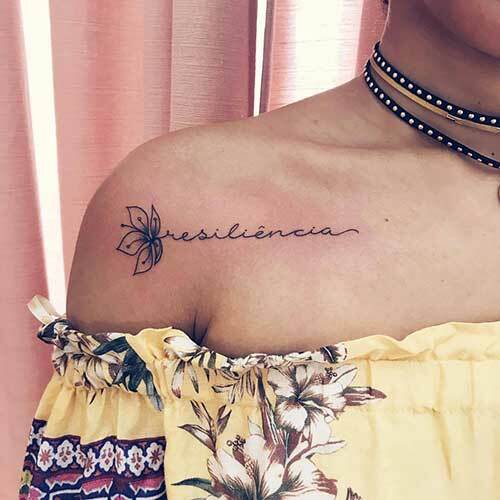 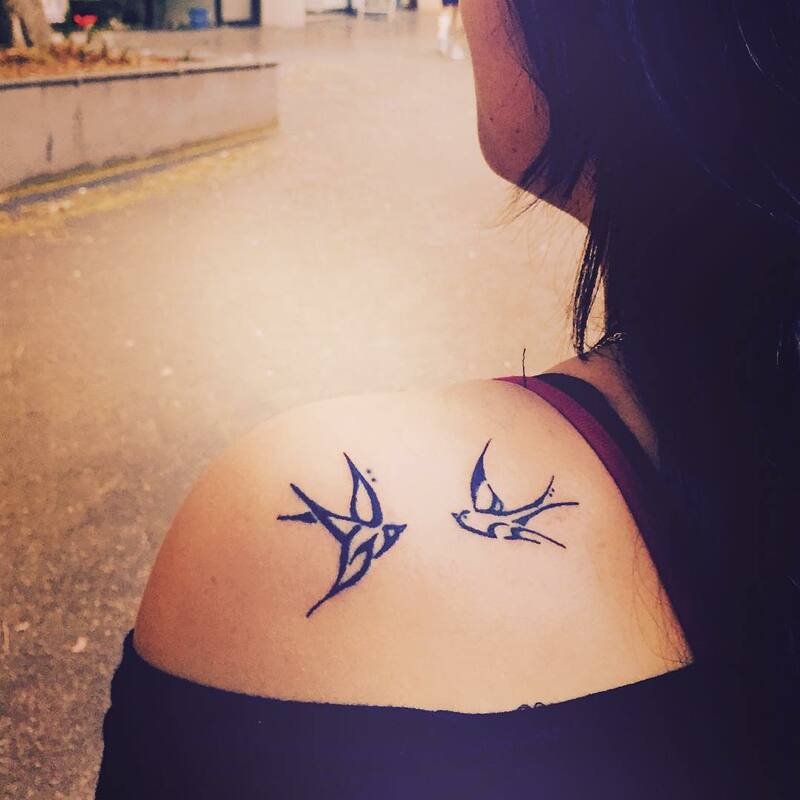 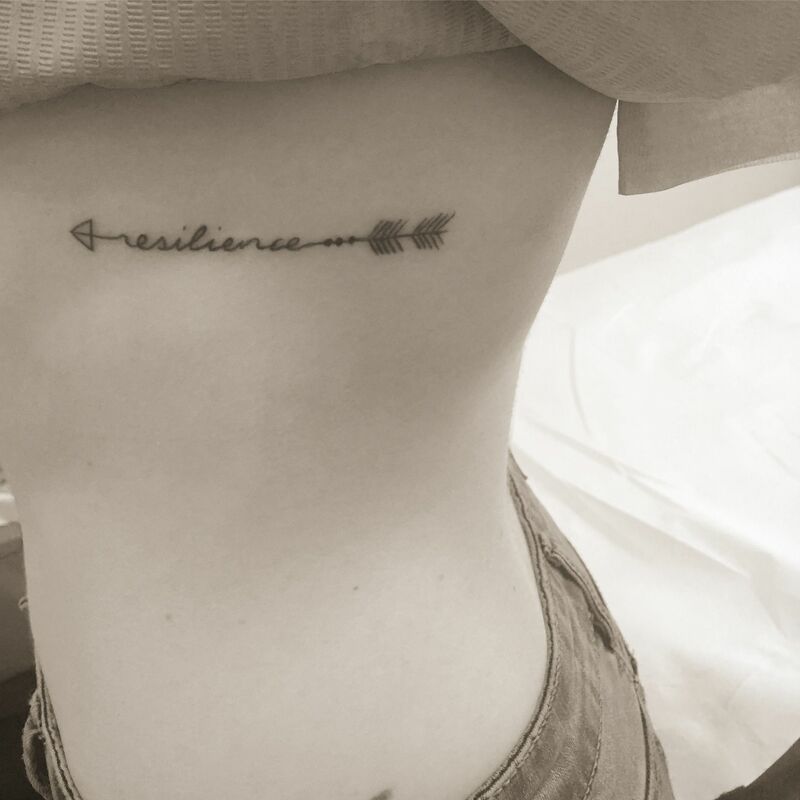 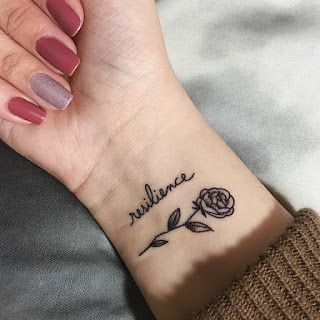 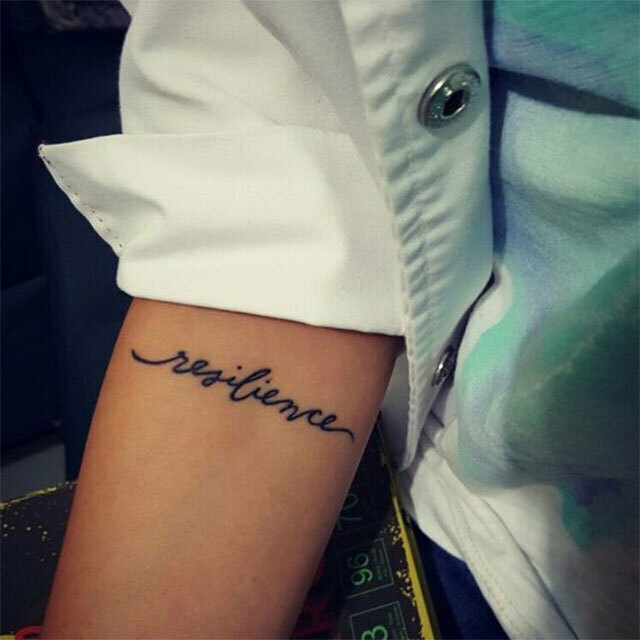 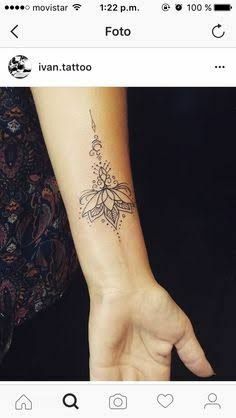 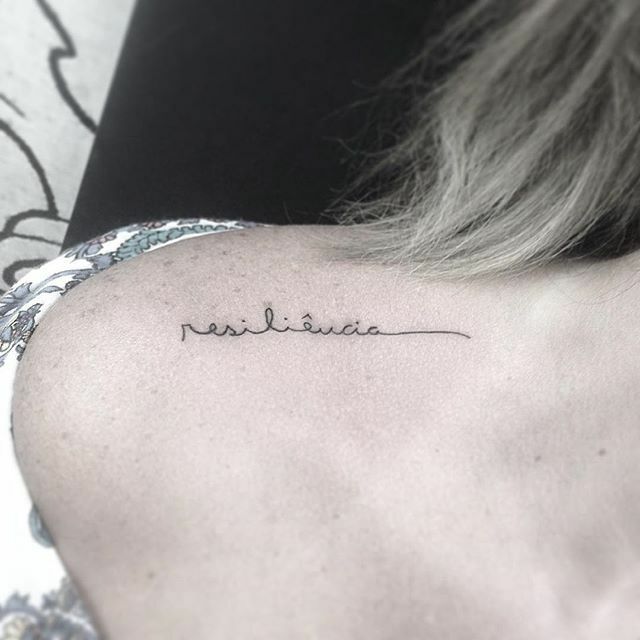 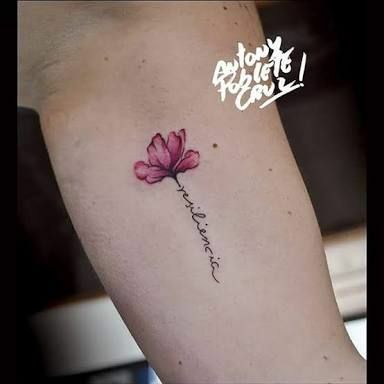 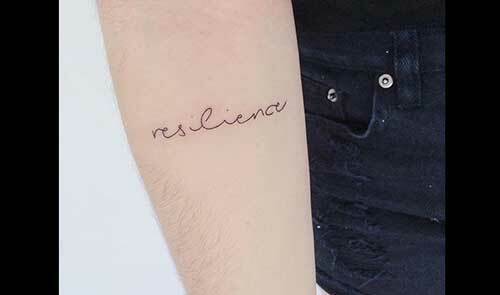 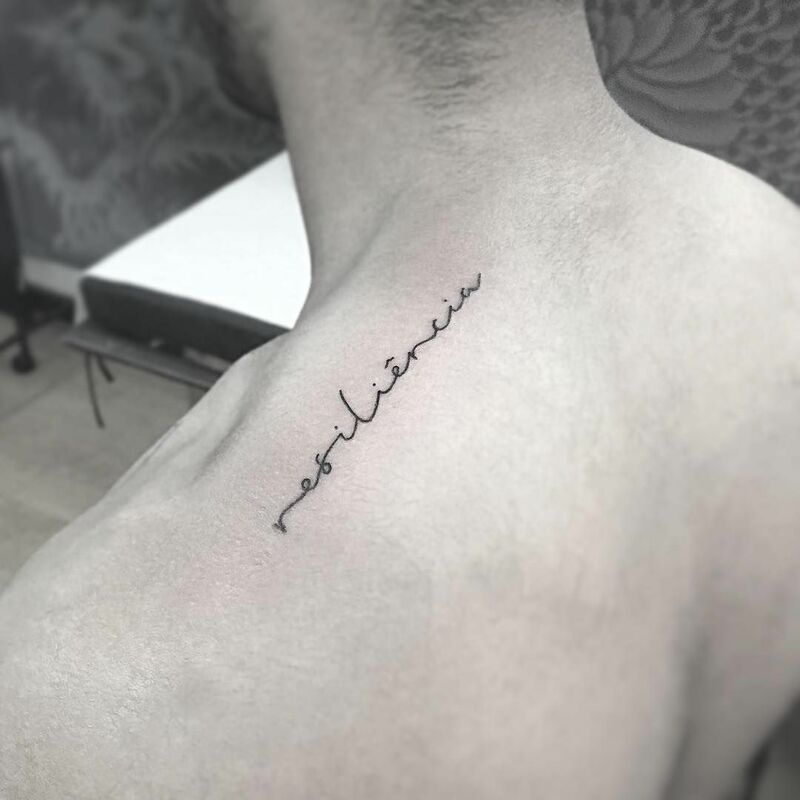 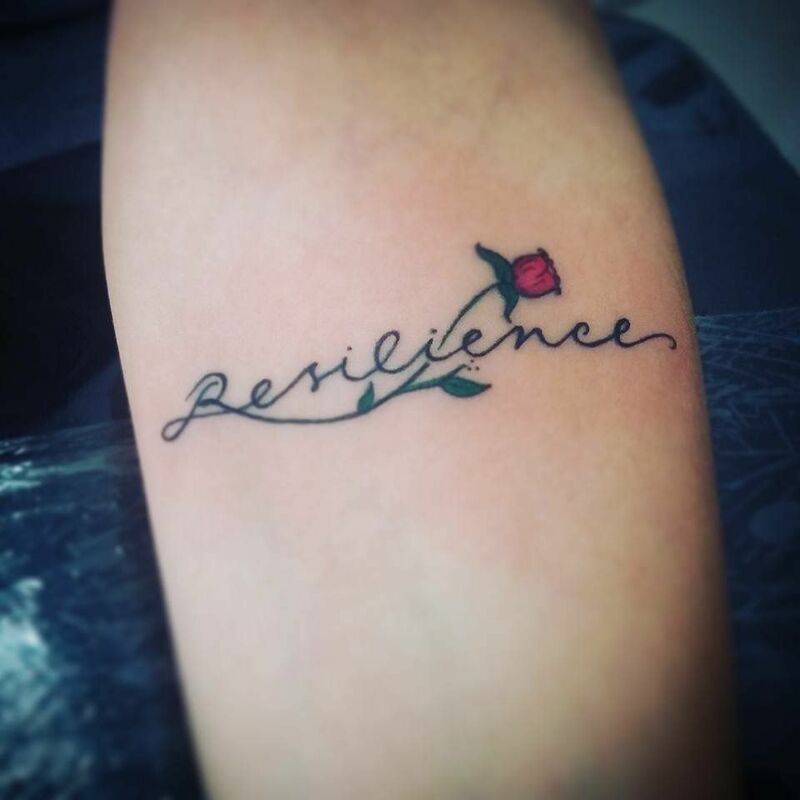 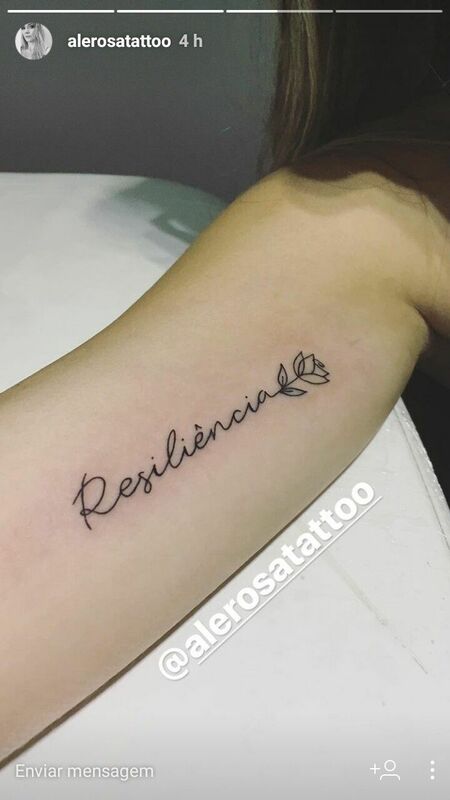 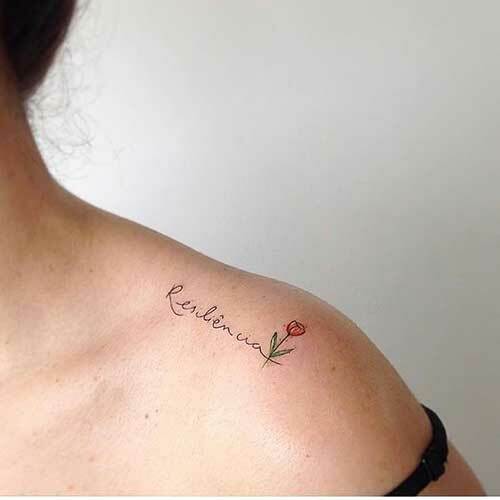 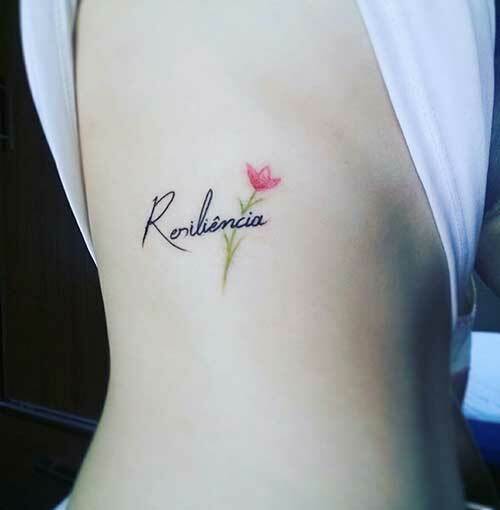 Tatuagem feminina, juntando flores e "resiliência". 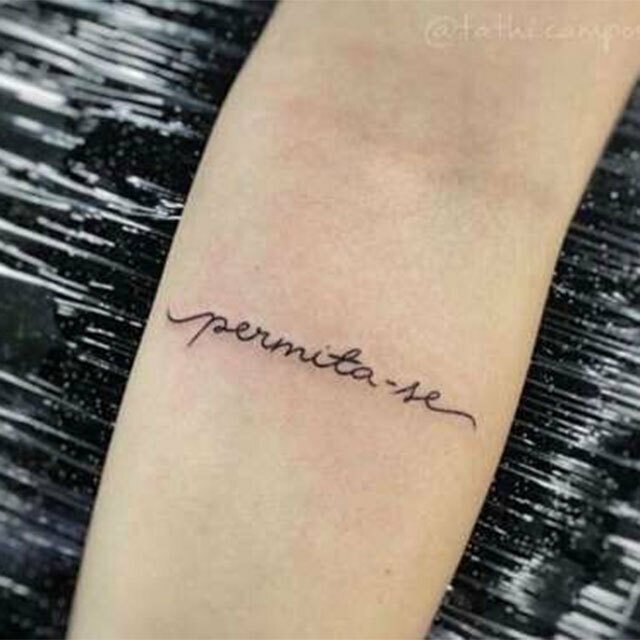 Algo que tem chamado muita atenção por significar uma pessoa forte. 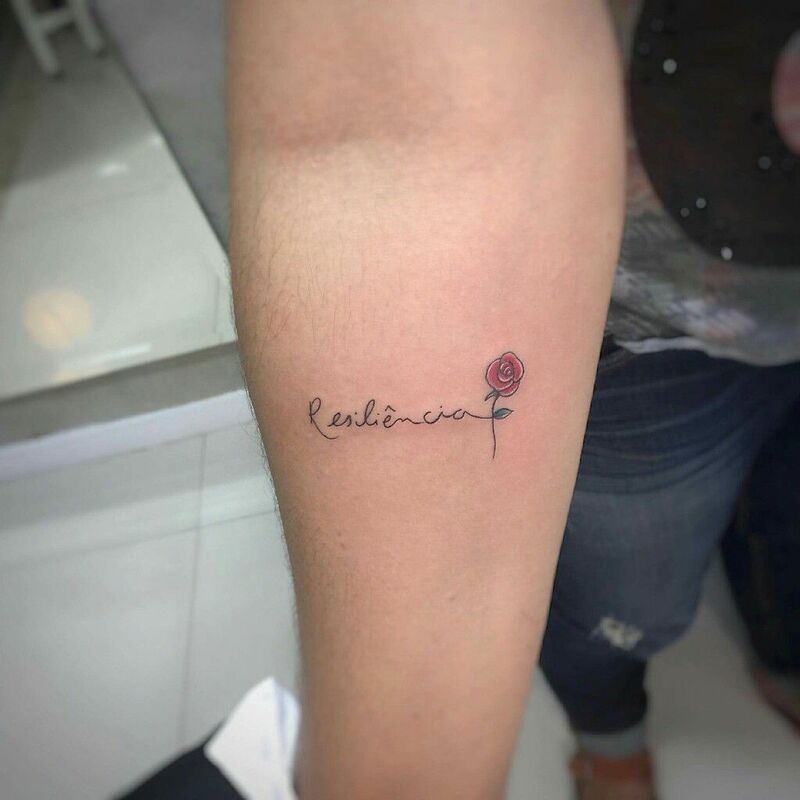 E ai, gostou? 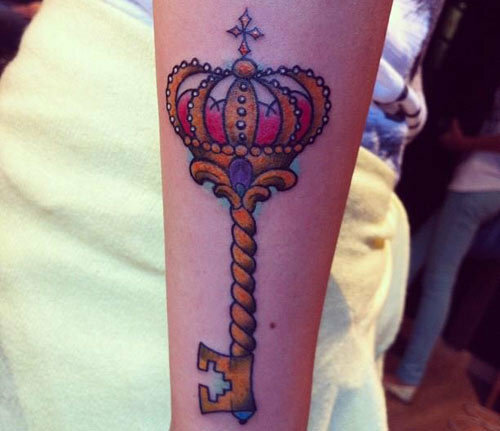 Uma das 8 tattoos da @biancamachadocf . 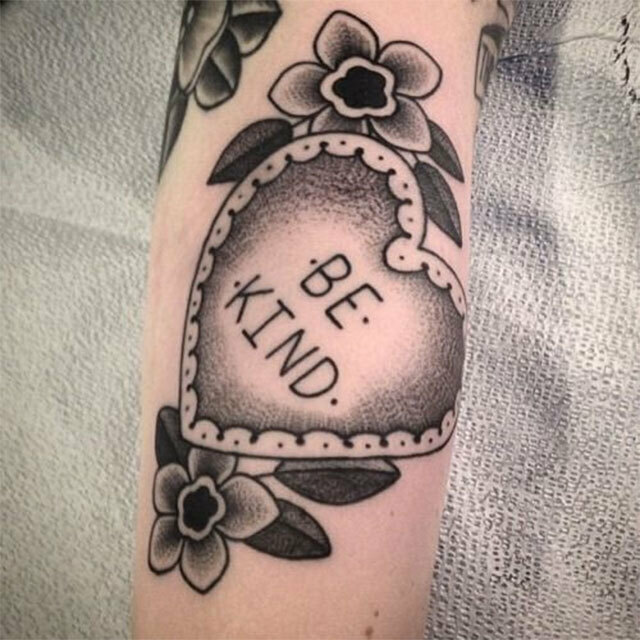 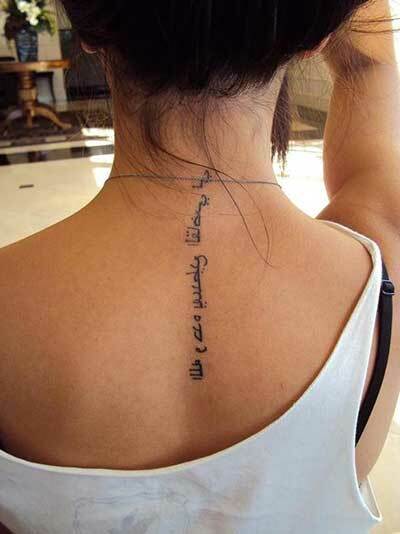 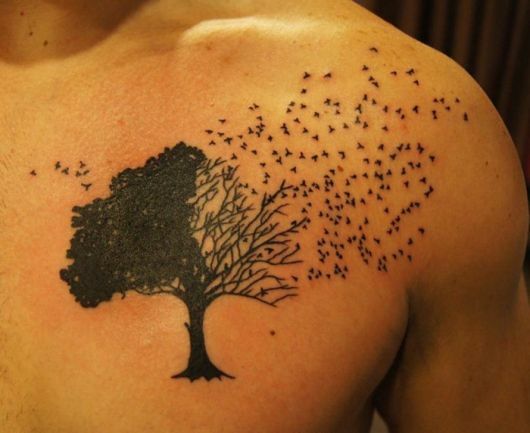 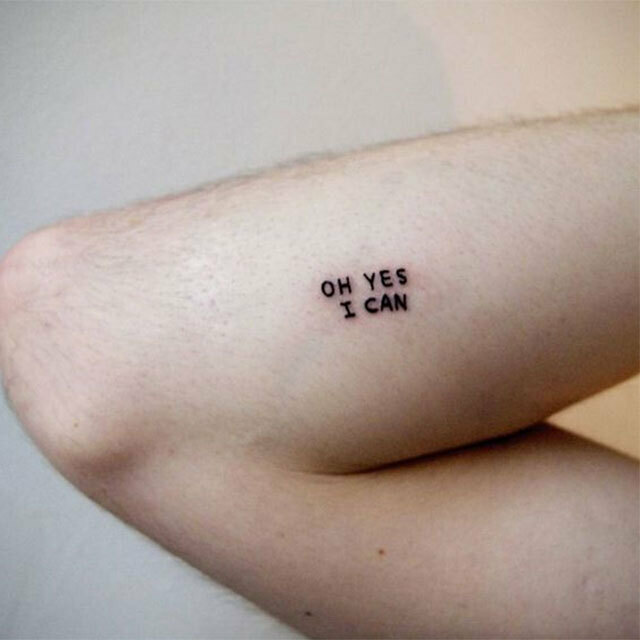 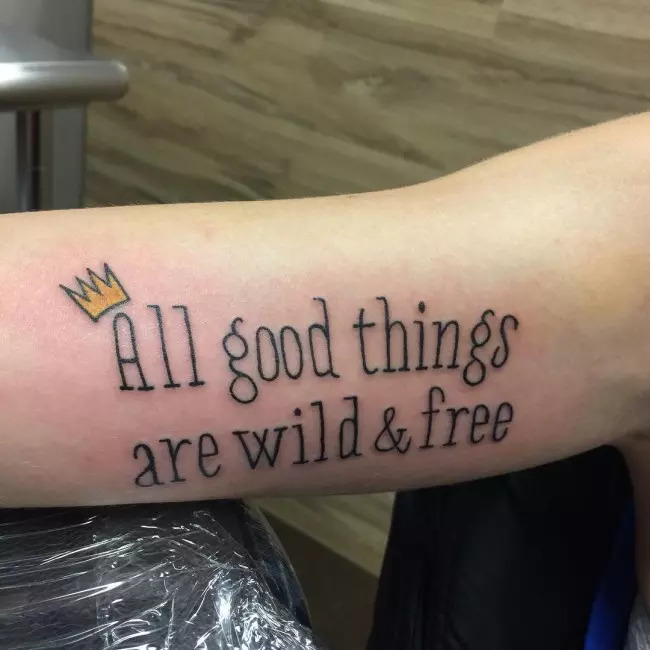 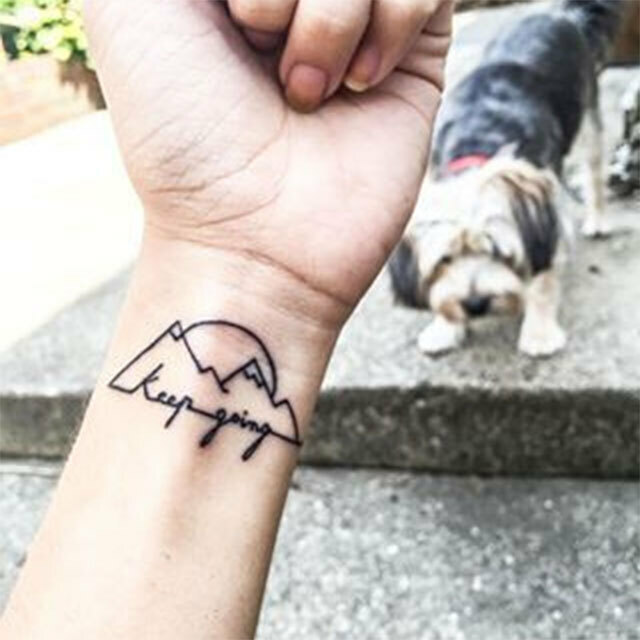 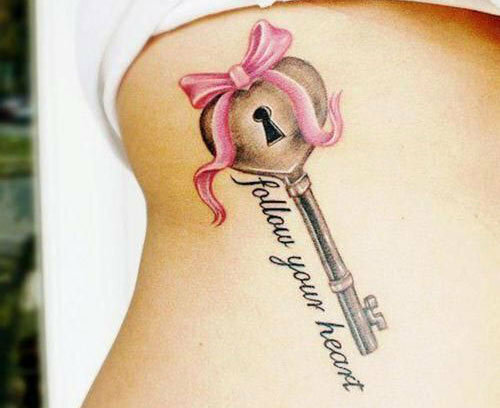 This is by far the cutest tattoo I have ever come across. 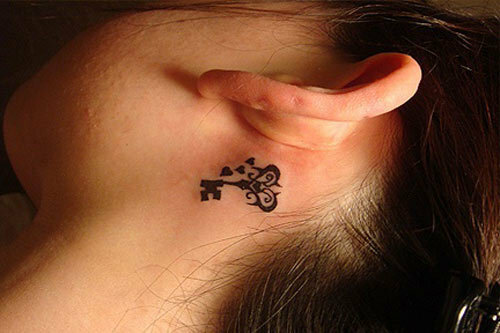 A bow to add the much needed femininity, the heart and the lock make it a lovely tattoo. 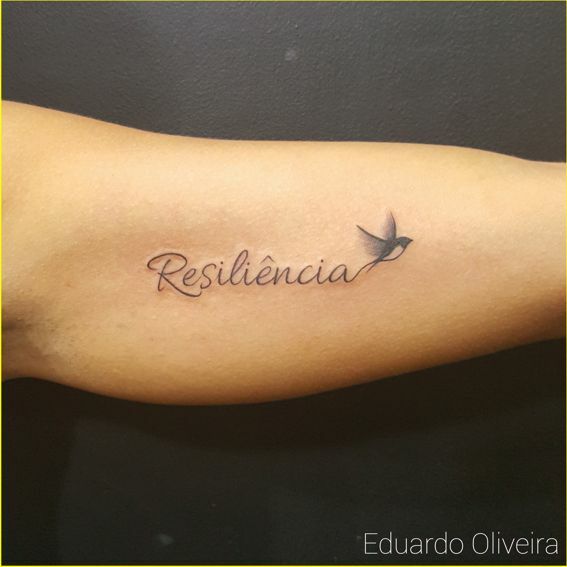 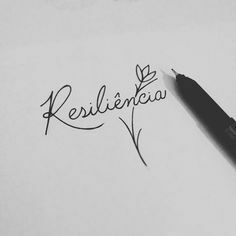 Priscila Sequeira #Resiliência I'm Fine! 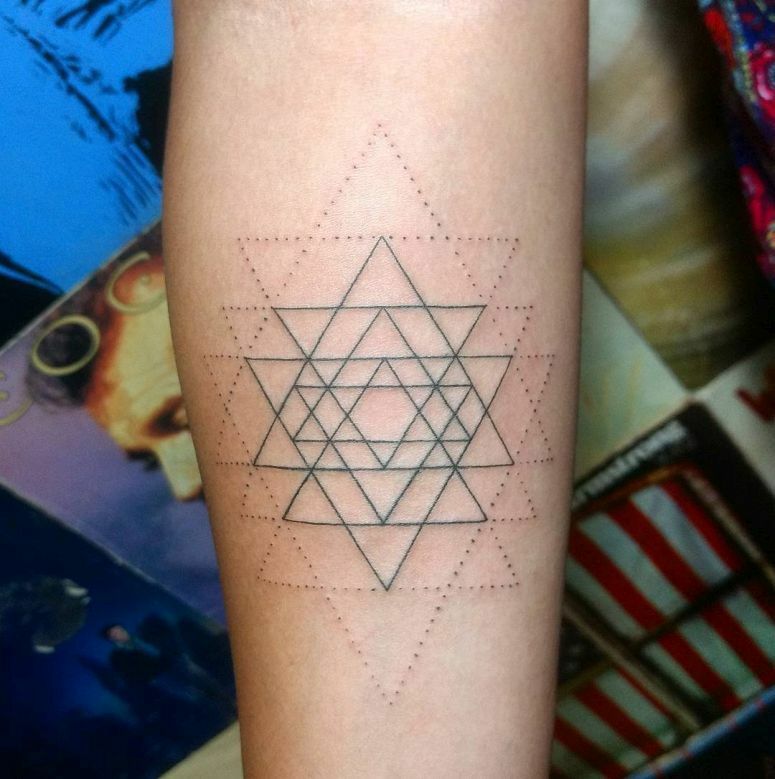 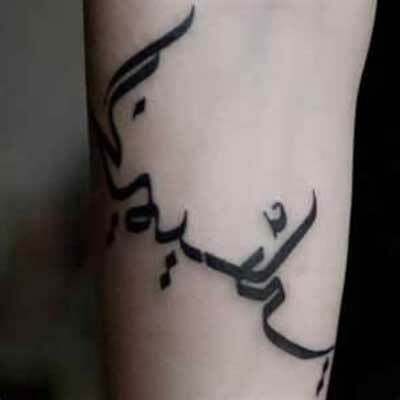 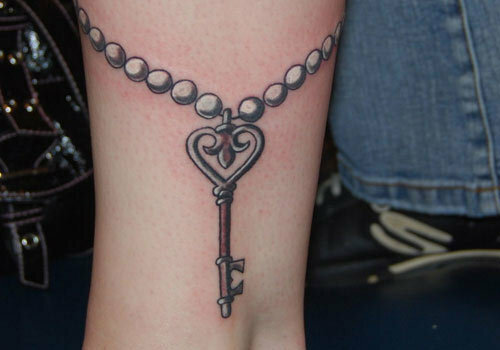 This tattoo here is one of the loveliest tattoos thanks to the detailing of beads around it. 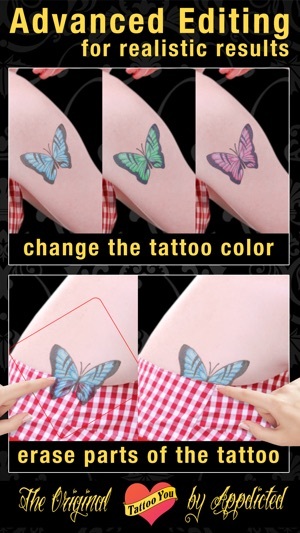 It's very simple yet very effective. 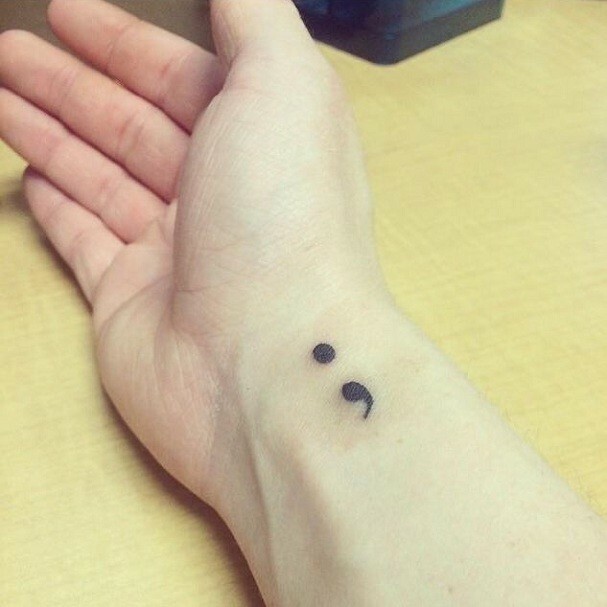 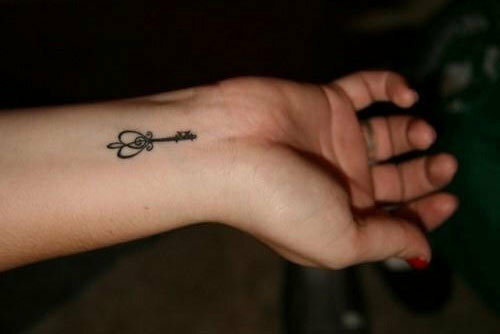 This is the simplest tattoo for a key. 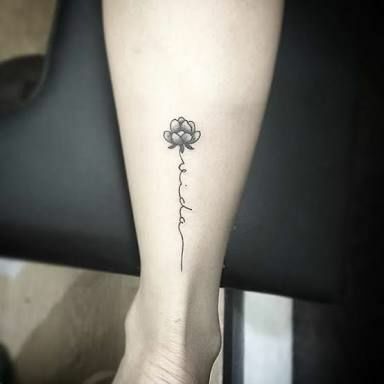 Its simplicity is what makes it special and beautiful. 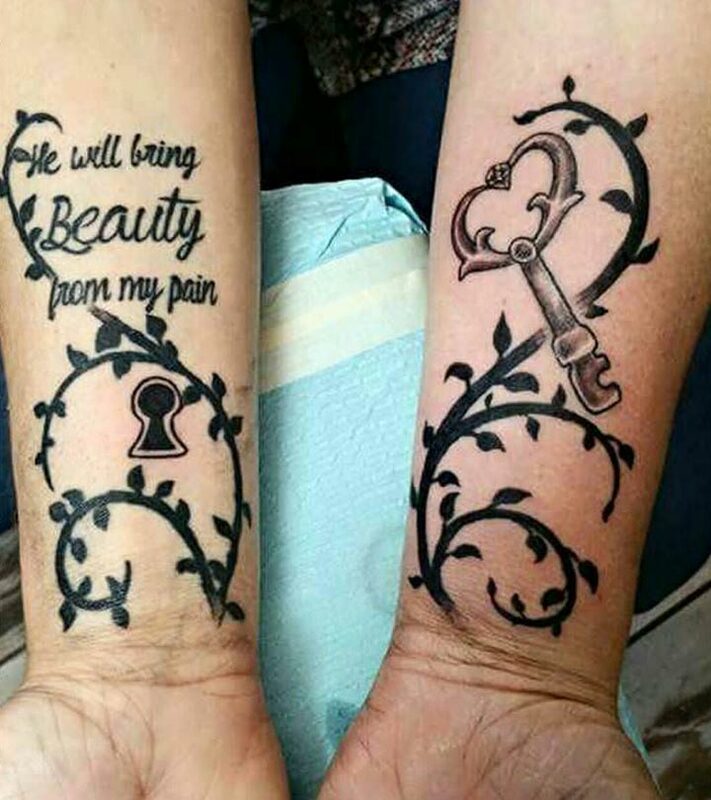 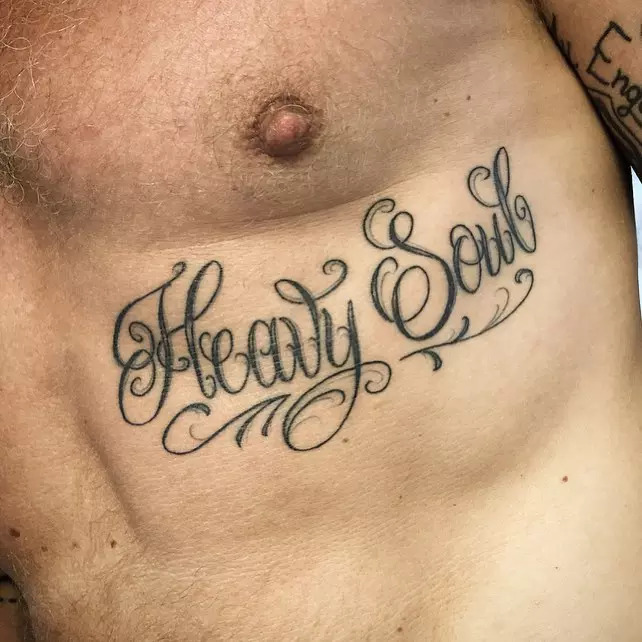 Another variation of the same concept, this tattoo has both the lock and the key together. 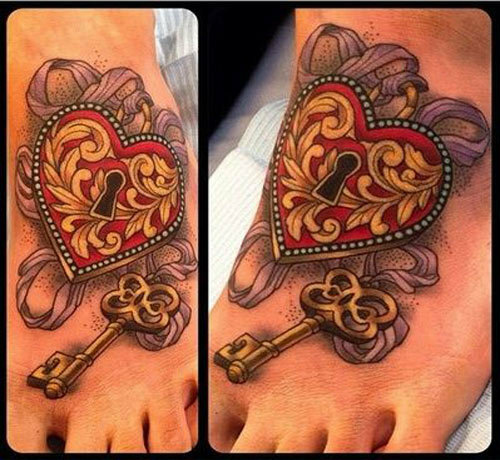 I love how the colors are wonderfully woven together here.